Happy New Year's Eve everybody! With the end of 2016 comes a new year, new beginnings, a new chance to tackle those new year's resolutions, and my quarterly wrap up! Anyways, without further delay, here is my final wrap up list of 2016! Many readers have issues with this book, but I quite enjoyed it. There are lots of qualms with how some of the characters are portrayed; how they grew up to be nothing like how they were, but I think that's a part of character development. I'm not particularly happy with how some of the characters turned out, but considering what the golden trio went through as children, you can't expect them to stay shining forever. This was an interesting read but filled with plot holes (ha ha). The characters were decent though, and I'd definitely still read from this author. Read my review here. My first venture into Kasie West books. While I wasn't terribly impressed, I can't argue that it wasn't a good love story. :) Read my review here. Hey guys! I hope you all are well and had a wonderful holiday. Hopefully you all got what you wished for, but just in case you didn't, I'm giving you one more chance in this BOOK OF CHOICE giveaway! → One winner will recieve a book worth $15 CAD. BUT THAT'S NOT ALL! Go check out all of these lovely blogs that are also hosting giveaways, for even more chances to win! "Heads up," a loud voice called from my right. I looked up just in time to see a football smack me right between the eyes. I never really understood the saying heads up. At least not as a warning. Duck or watch out or heads down would've worked. I lie on my back, book clutched to my chesst, staring at the purple-and-gold streaked sky--the Perceptives must've been gearing up for the football game that night. As if the school colours splashed across the sky would send us running to the ticket booths. This was a very interesting read, and I don't think I've read anything quite like it. There were some bits I'm not too fond of, but not all of it was bad. 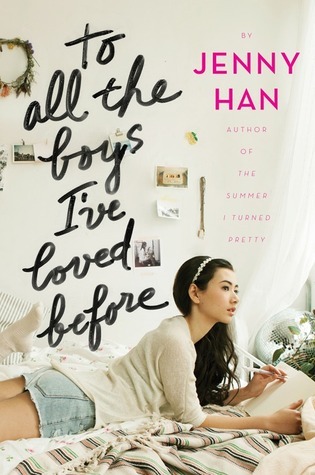 There are some plot holes, but I liked the characters and the writing. 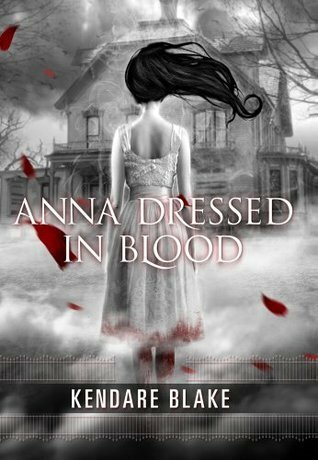 The story follows Cas Lowood, who is a teenage ghost hunter. 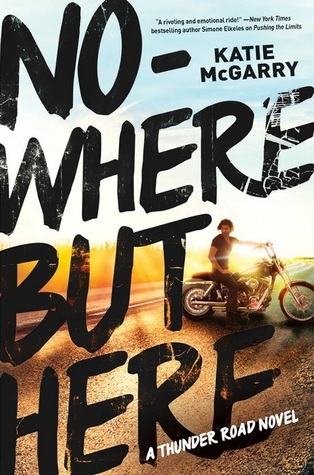 He travels the country with his mother, doing what he can to protect the public from the supernatural. After the death of his father, he's hunting more fiercely than ever, to avenge him by killing the ghost that tore apart his family. Having gotten my very first paycheck a while back, I reasonably spent a portion of it on books. I picked up a couple new releases I wanted to check out, as well as some popular picks I haven’t gotten into yet. With university applications coming up hard and fast, I’ll likely not have time to read much these coming months, but who knows? It’s depressing how few books I’ve read this year, but that’s a whole other blog post. If love is like a possession, maybe my letter are like my exorcisms. 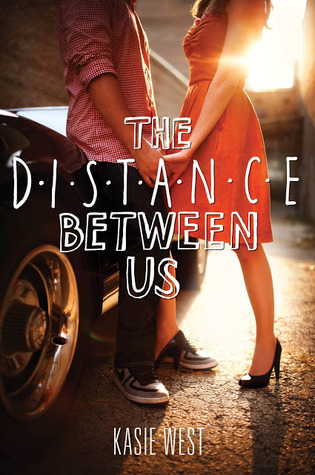 I absolutely ADORE this book. 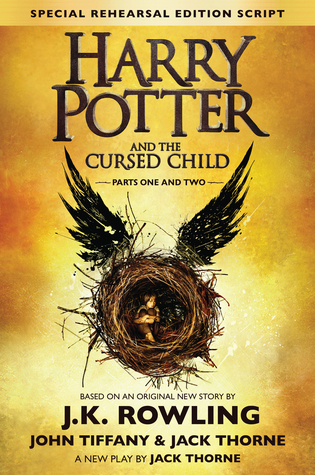 I have to admit: during the beginning of the book, I found that the story was kind of bland. Bland in the sense that I wasn't really all that interested about where the plot headed and how it was getting there. 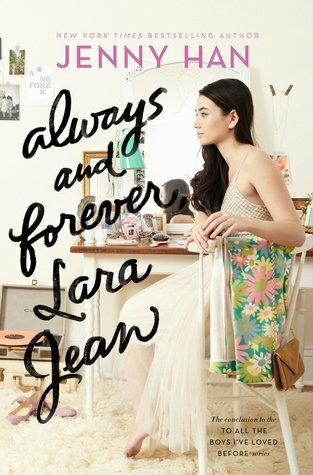 My initial impression of Lara Jean was not the greatest, but I'm glad I continued the story so I had the chance to fall in love with this book! My letters are for when I don't want to be in love anymore. They're for good-bye. Because after I write in my letter, I'm not longer consumed by my all-consuming love...My letters set me free. Or at least they're supposed to. Far to the north lies an outpost famous for its unrest – Rockthorn Gorge. The town’s patron has specifically requested Noon’s help. Her assignment? Help the neophyte demon lord build his fiefdom and keep what’s his. The problem? Lord Aristos – Noon’s new employer – is her erstwhile lover, Ari Carmine, the aforementioned heart breaker. And the number one thing he wants is her. 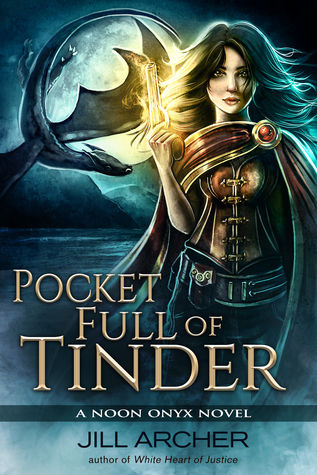 Released just TODAY, here is Jill Archer's fourth installment in her Noon Onyx series, Pocket Full of Tinder! Keep reading for an excerpt of the book, a chance to win autographed books and an Amazon gift card, and an author FAQ. Hi readers! 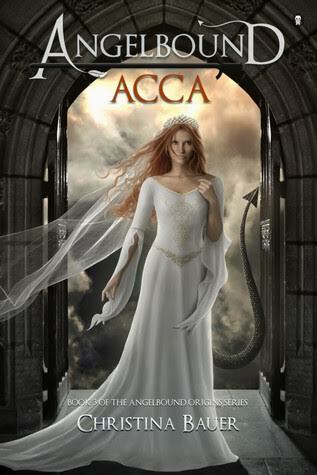 Check out Acca by Christina Bauer, the third installment of the Angelbound Origins series. Keep reading for an excerpt, a reading playlist (curated by the author herself!) and a chance to win some fantasy themed accessories! I didn't read many of the books I planned to read this year, but I'm determined to get through this list at the very least in 2017! Here are just some of the books I'd like to check off my TBR. Also, I'm not 100% sure whether I interpreted the prompt correctly, so bear with me if I'm wrong. This book (or series, rather) is all the hype EVERYWHERE. 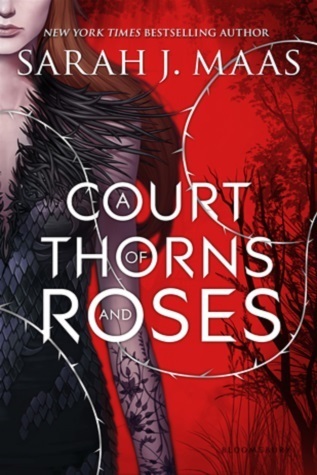 It feels like everyone but me has read Sarah J. Maas. The majority of people who have read this have only positive things to say, but there are a few of my friends who don't praise this book that highly. Still, I'm excited to what happens! 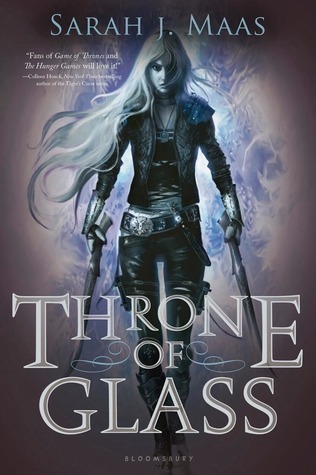 Another Sarah J. Maas book series, that has been heavily recommended to me (and that I've held off reading due to lack of time). But seriously, from what I've been hearing, this book requires great emotional investment, and I'm not prepared to give myself over so close to exam season. March 24. Billionaire Lyndon Surway takes off in his private plane and never returns. His will leaves the entirety of his wealth—one of the largest fortunes in history—to his “dear friend Lucian Baker.” Only there is no trace of anyone by that name. And the fortune itself is nowhere to be found. Andrew Day knows nothing of wealth and privilege, but he won a scholarship to study at the most exclusive school in the country, in the town where the mystery, decades later, remains unsolved. There he discovers friendship and danger with the aristocratic Cameron and the beautiful Olivia. But watchful eyes follow him everywhere… Until, one night, he comes across a secret that will change his life. As he begins to unravel what really happened to the Surway fortune, the question remains: who is Lucian Baker? 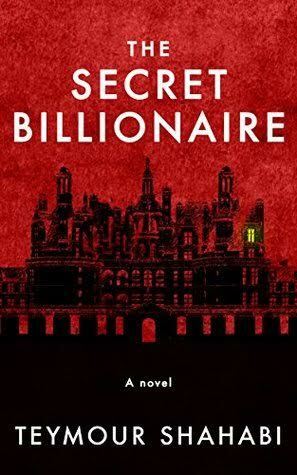 Published just a couple of months ago, here is The Secret Billionaire by Teymour Shahabi. Below, you will find some behind-the-scenes photos, an excerpt, as well as the chance to win an autographed copy of the book! One keeper down. Eleven to go. Kennedy Mitchell has just survived an alien attack, but at what cost? The world still isn’t safe. The keepers still aren’t strong enough to defend it. The people still have no idea how much is at stake. The Department of Extraterrestrials is planning an important mission, one that means seeking the help of another planet in order to save theirs. Kennedy is reluctant to leave at such a critical time, but her role in the mission is essential to its success. With everyone she loves still at risk, she’s willing to do anything to find the key to survival. Even if that means crossing the universe. I don't consider myself a writer. I'm a storyteller. My two great loves are books and coffee. If it weren't for books, my heart wouldn't feel as full. And if it weren't for coffee, I wouldn't know what mornings are. That being said, the guy at Starbucks knows me well. He sings to me sometimes. I live in Orlando, Florida with my family and two rescue mutts. Their personalities are like night and day. One is gold. The other is black. The gold one doesn't like to sleep in. Before I've had my coffee, we are enemies. You can visit me at http://www.bellemalory.blogspot.com. I love hearing from readers! Missed last week's Top Ten Tuesday, but I'm back! School has been hectic lately. :( Anyways this week's topic is books by authors I read for the first time this year. There are actually so many more; I'm surprised by how many! Taylor definitely made an impression on me. 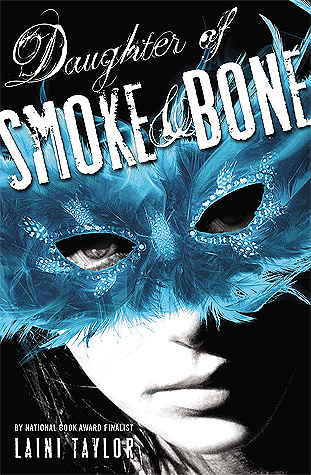 I loved Daughter of Smoke and Bone and am excited to see what will happen further into the series! McGarry is best known for her teen romances featuring seriously hunky dudes. Nowhere But Here is my first read from her, and she did not disappoint! Will definitely be checking out her many other books. 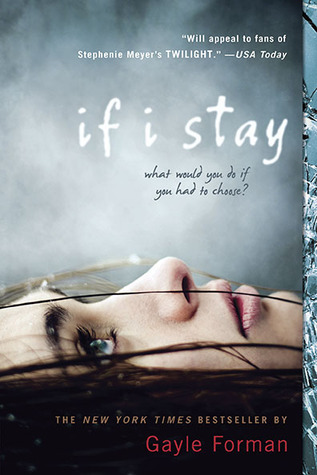 If I Stay was a decent read, but nothing special strikes me when I think of Forman's writing. I wouldn't not read another book by her, but I won't be actively seeking it.